Transportation credits are unique, an ITN original. They are integral to everything we do, but they emerged from humble beginnings. In truth, they began as a question: How do we compensate volunteer drivers without increasing cost for riders? 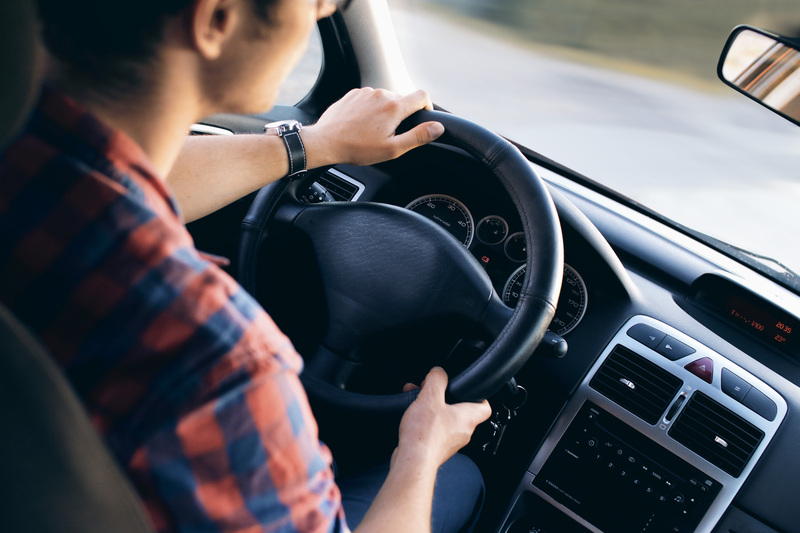 Would volunteer drivers accept credits instead of cash reimbursement for “unoccupied miles,” those miles on their way to a ride or on their way home when there is no passenger in their car? Pondering that, it occurred to us such “transportation credits” would be a fantastic way for volunteer drivers to save for their own future transportation needs. It was a revelation, a kismet moment, one that stoked the fires of entrepreneurship that drive ITNAmerica. Community mobility: It all happens through transportation credits. Say you are retiring. You’re 60 years old, still healthy, active and comfortable driving. Suddenly you have time. How will you spend it? Maybe doing something for your community, giving back somehow? You’re looking for volunteer opportunities, and you hear of this thing called ITN. They give older people rides. So you sign up to drive. This is where transportation credits begin. Transportation credits convert those hours volunteering into stored value: Volunteer drivers earn between 25 and 50 cents for every mile they drive. The credits are stored in an ITN account, slowly accruing as you do your volunteer service. Over the course of a few years you help non-driving older residents, and at the same time you are filling your own transportation back account. Maybe you’re able to drive until you’re 70. Maybe you stay behind the wheel well into your 80s. Either way, your credits sit in your account ready for you to use. But maybe you don’t stop driving all at once. Maybe your eyes force you to stop driving at night at age 70, but during the day you are fine, still able to see. That’s OK. Transportation credits were designed to bridge the transition. They make it possible to get rides in the evening even while still earning more credits giving ITN rides during the day. Most people never think about that transition, the change from the driver’s seat to the passenger’s side. But transportation credits smooth that move. Earning them not only helps non-drivers today, but it also lays the foundation for the possibility of your own limited mobility. It both raises awareness of the issue and offers a real world solution, a tool for your own transportation security built directly into your community service. Transportation credits are a currency, a deceptively simple one, but their complexity grows from there. They are a way to plan for your own future, a solution to a problem most people don’t even realize approaches. And they don’t cost a thing. ← Volunteers Make The ITN Difference! I’d like to know more about volunteering. I already give rides to many people who do not have a driver’s license. I take people grocery shopping, to doctor’s appointments and to meetings or just out for a drive and maybe go to lunch. I am 78 years old and have been retired six years. Hi Barbara! Thanks for writing, and for all you already do! That’s great! You can find out if there is an ITN in your area by going to our Find Your Affiliate page. You can click on your local ITN to go to their website, which has information about driving and volunteering. And thanks again for reaching out!